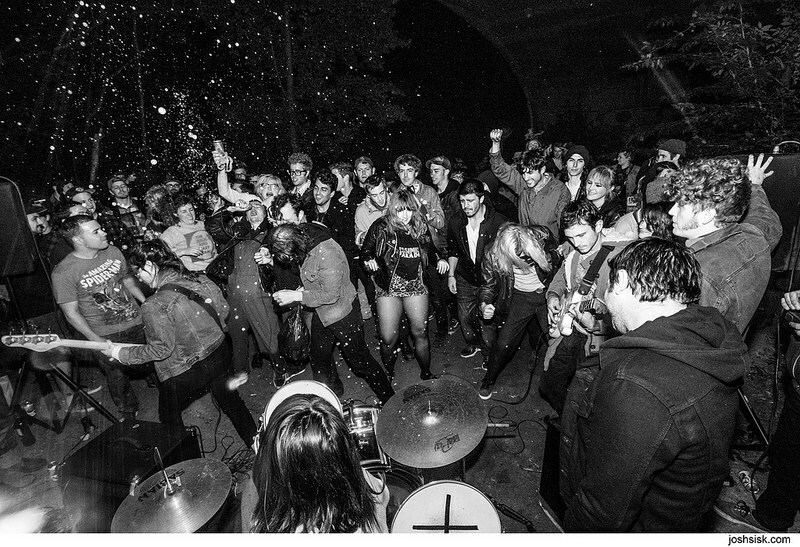 U+NFest is Unregistered Nurse Booking's annual two-day festival, showcasing every possible expression of punk between local, national, and international acts. Over seven years, U+NFest has included acts such as Screaming Females, ESG, The Gories, Moss Icon, Downtown Boys, Priests, Nothing, Night Birds, Snail Mail, Pure Disgust, Sheer Mag, Waxahatchee, Red Death, Iron Reagan, and Angel Du$t. 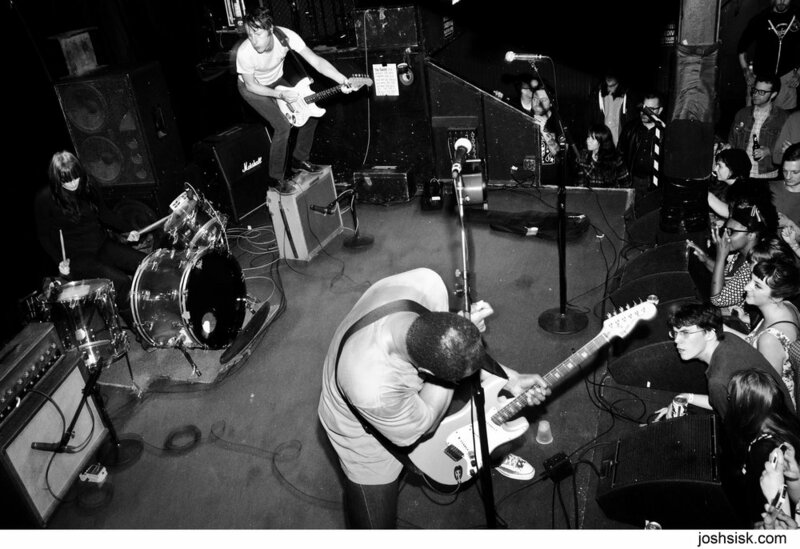 The festival began in 2012, and takes place every October at Baltimore's Ottobar. Each night, bands play on the floor and stage in Ottobar's main room, while DJs spin between sets. At the upstairs bar, events such as the premiere screening of "Cave Girls and Trashy Fashions: Unseen Videos by Post Punk Women", "Punk is a Drag" Drag Night, "Save your Soul" Dance Night and Punks is Blacks take over. For U+NFest related booking and questions, please contact us here.